The Sun and the Turtle offers the Hook Ninja patterns in three different categories. All of our patterns in this category are free. 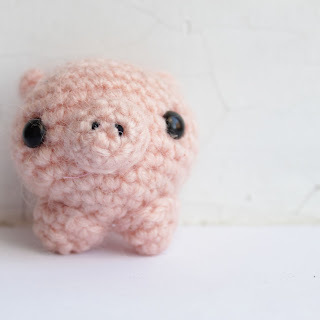 They are designed to give you a good understanding of how to start with Amigurumi crocheting and will leave you feeling rewarded after completing the pattern in one day. This category has just a few parts to assemble and are built around one body. Most of them require only one color. 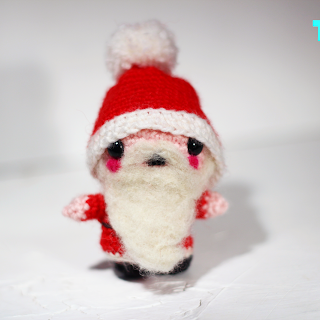 The Amigurumis in this category are built up of atleast two parts or have two or more colors in them. 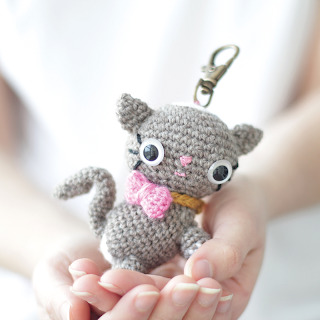 They require a little bit more time to complete but they are still relatively easy to complete, and do not require an elevated skill of crocheting. 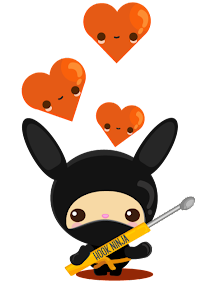 After completing one of the patterns in the 3 star category you can officially call yourself a Hook Ninja! These patterns have multiple body parts, hair, accessories, colors and may be accompanied by a pattern of category 1 star. Detailed pictures describing the different stages of the process. 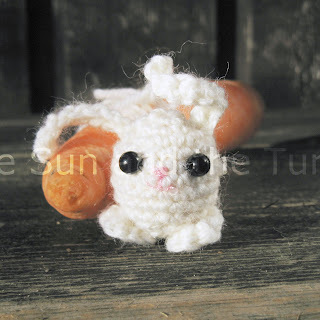 An assembly chart showing you how to sew the Amigurumi together. See the Lion boy for an example. 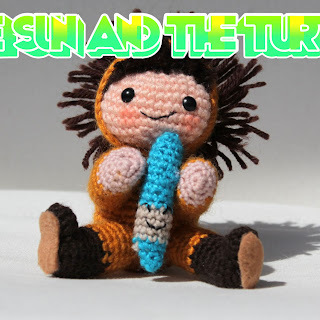 Tips and advice on how you can fine tune your Amigurumi. 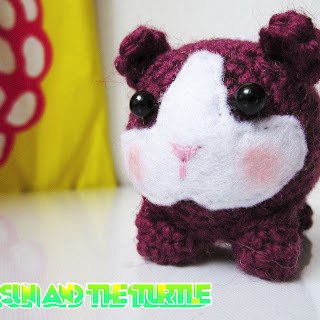 The Sun and the Turtle Amigurumis are made to spread color and our love for nature and all its beings. We are happy that you found us and please come and join our Facebook page to get updates on new patterns and follow the chat there! You can also subscribe to the mailing list!